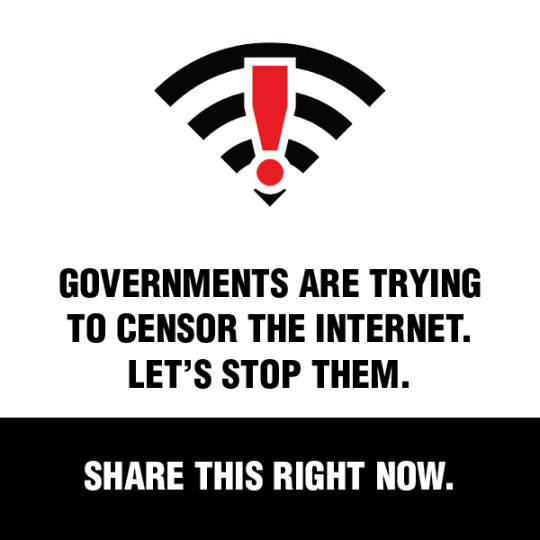 Don’t let Congress get away with blocking the public’s voice on decisions that affect the Internet. BREAKING: Congress just introduced a bill to Fast Track the Trans-Pacific Partnership (TPP), a secret deal that threatens our Internet and our democracy. Don’t let Congress get away with blocking out the public’s voice on decisions that affect the Internet. Join the Internet Vote on April 23rd and together we’ll use the power of the Web to demand transparency and give people everywhere a voice against censorship.